Interested in becoming apart of Sayaw Dance Troupe? Click the link below to register! Do I need dancing experience to be able to join? No experience is required to join! 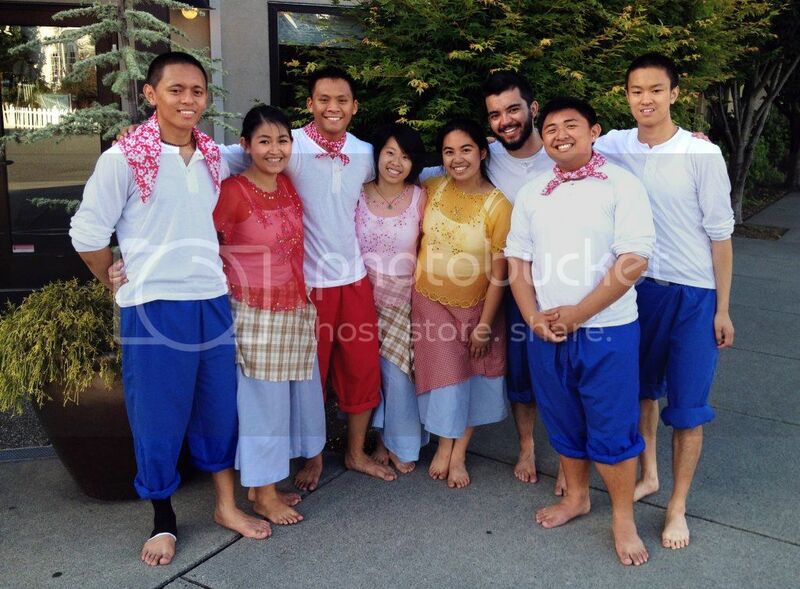 We have instructors who will be able to teach you all you need to know about traditional Filipino dances. All you need is passion, enthusiasm, determination, and patience! What should I bring to practices? Make sure you bring clothes you are comfortable dancing in. e.g. shorts, sweatpants, t-shirts, etc. Also, be sure to bring a water bottle to hydrate. I’m really shy, is it required that I perform in front of people? We don’t expect everyone to perform in front of a large audience nor will we pressure you to. Although, it does help build confidence and is a great way to cure stage fright.